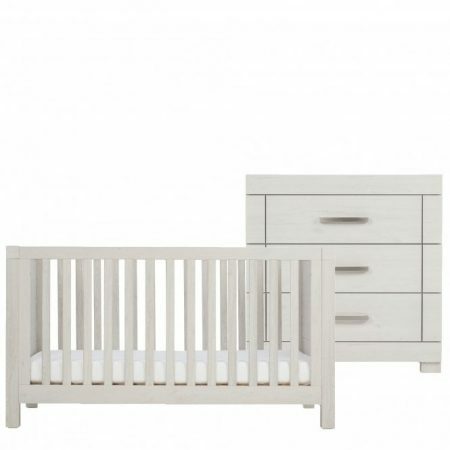 The gorgeous Cot Bed + Dresser is designed to offer generous storage and convenience. 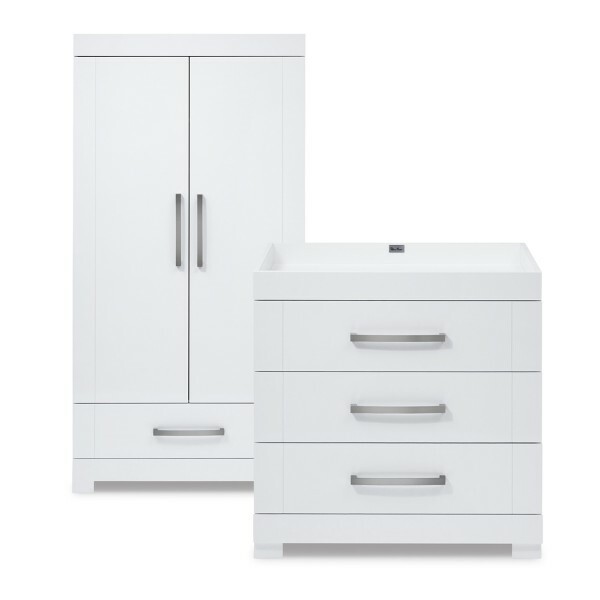 Following the trend for modern, contemporary design, Silver Cross New England collection blends modern style with convenient simplicity. 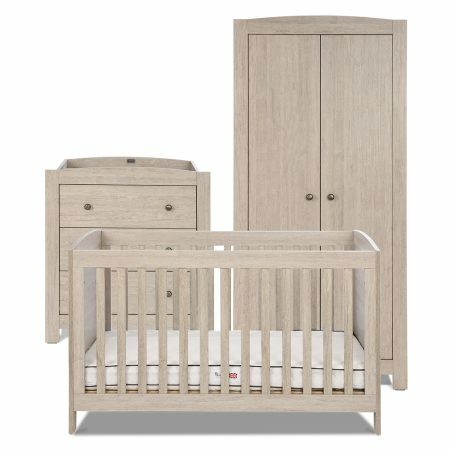 New England's textured light oak finish provides a relaxed and calming vibe.Featuring natural tones, New England is the ultimate elegant collection to create your perfect nursery. 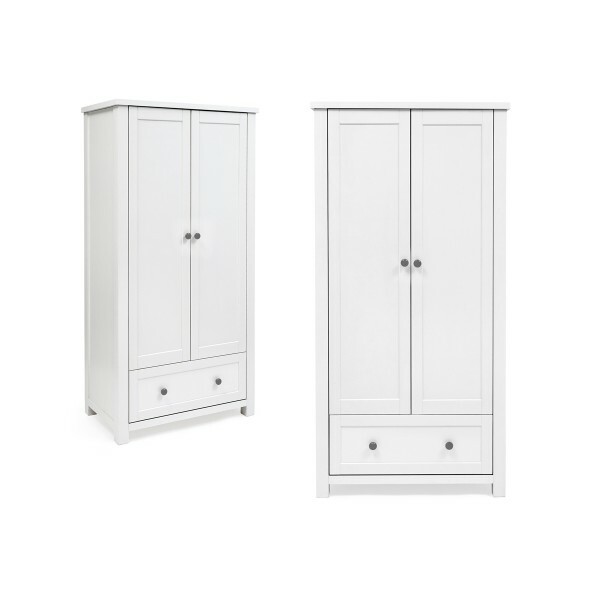 Finished in textured light oak with tranquil natural tones, this cleverly designed collection is effortlessly stylish and built to last. We know that every parent wants their child to be happy and comfortable in their room at home, this is the same when it is their nursery. 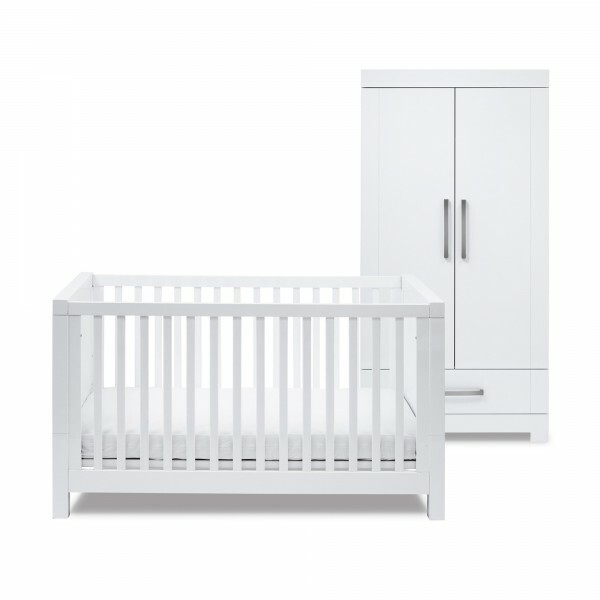 At Affordable Baby, we believe that a nice nursery room will make your child feel comfortable and at home at all times, which is why we can provide you with stunning nursery room sets to complete the look of your baby’s room. 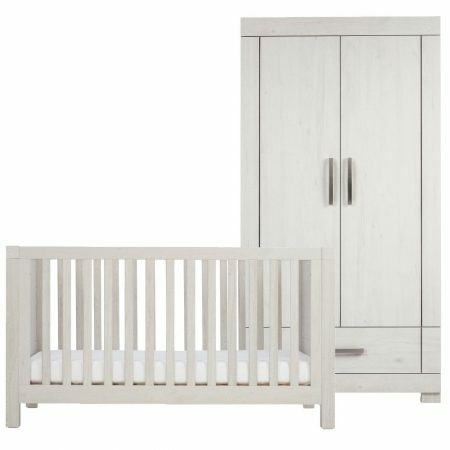 Our nursery room sets often consist of; cot beds, wardrobes, and dressers, all in stunning styles, with different shapes and sizes to fit your nursery room as well as possible. Owning a well-kept house is so important to many people, and this definitely includes your child’s nursery room, our nursery room sets will make a room stand out, with beautiful matching features, comfortable cot beds, and spacious storage solutions. 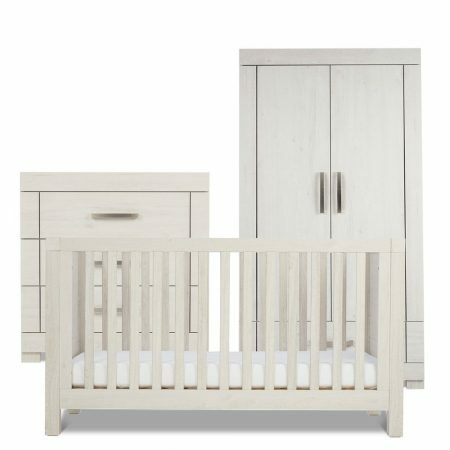 With a wide range of Silver Cross Nursery Room Sets, we are sure that one of them will catch your eye, and you will be more than happy to decorate your child’s nursery room based around one of our room sets. 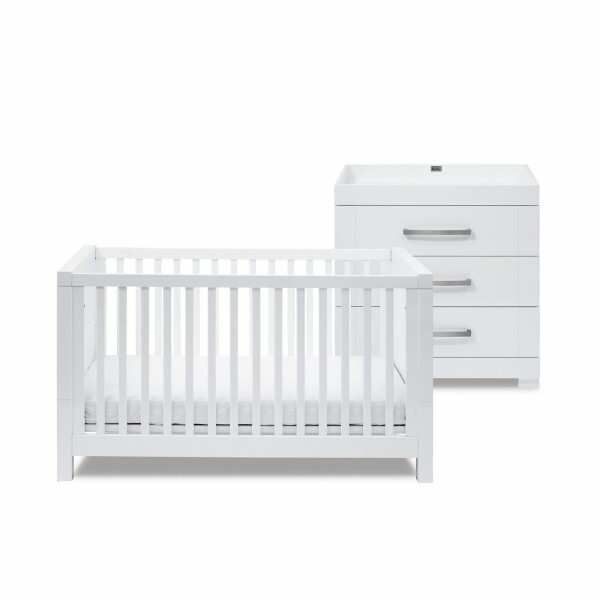 You can even purchase one of our nursery room sets before your baby is born, as a way of preparing for their arrival. 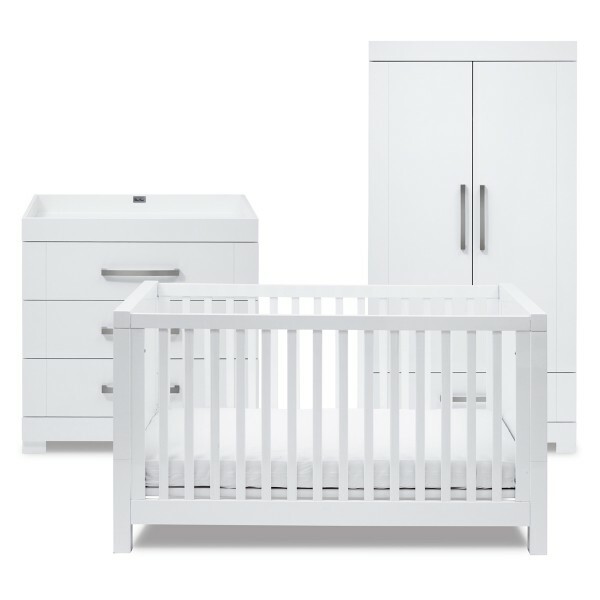 There may be nothing more exciting than having your child, so make sure you are prepared for them to come home with a Nursery Room Set from Affordable Baby.